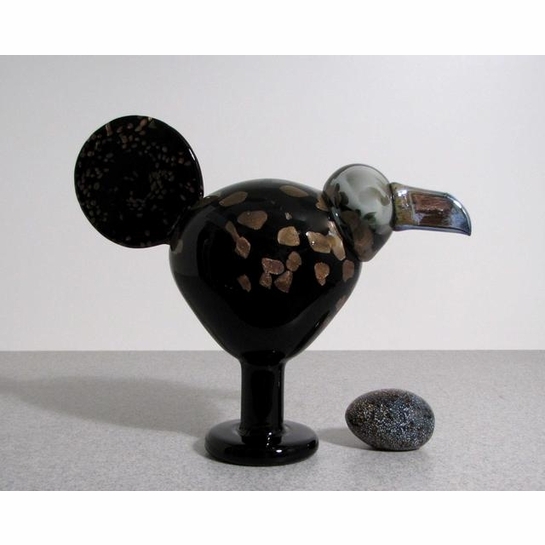 More about iittala Toikka Anniversary Bird / Ladybird This very special bird was released to celebrate 50 years of Oiva Toikka designing glass in 2010. 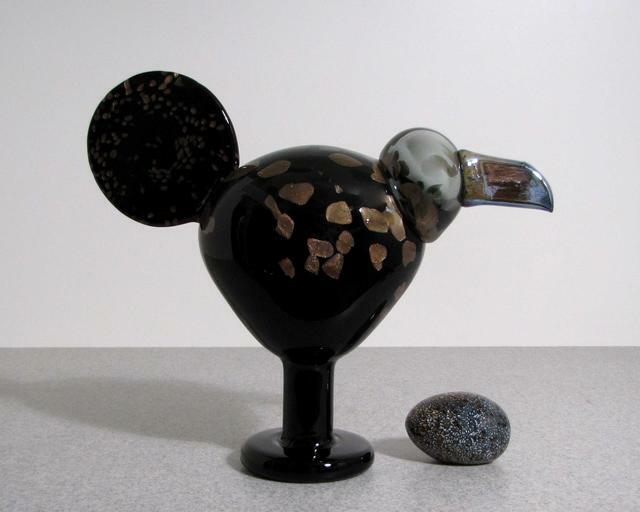 Production was limited to 1000 birds, each of which are numbered. The most striking feature is the large circular tail, but the pedestal base, large break, and metallic fleck details are certainly impressive.